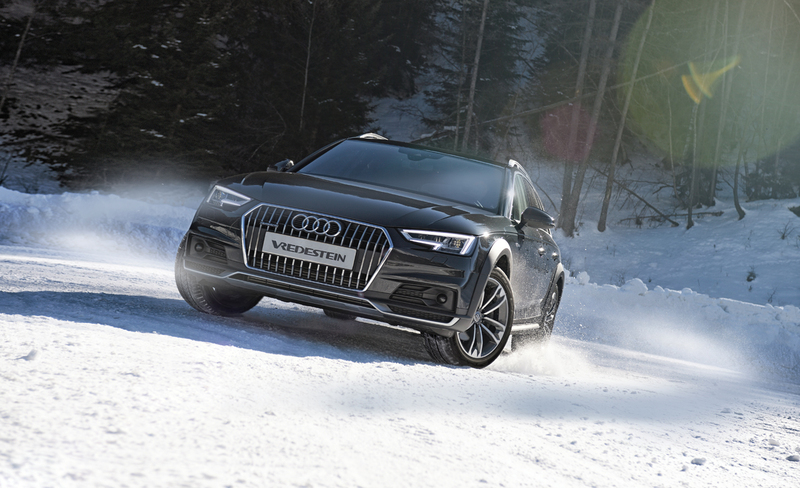 Apollo Vredestein has today introduced a brand-new ultra-high-performance Vredestein winter tyre. The Vredestein Wintrac Pro was unveiled during a dedicated product launch show at The Tire Cologne and is set to provide unrivalled winter performance for the most powerful cars. Resin combined with high silica content in the tread compound improves handling and braking on wet, snow and ice.